Choosing tribute flowers is never an easy task. 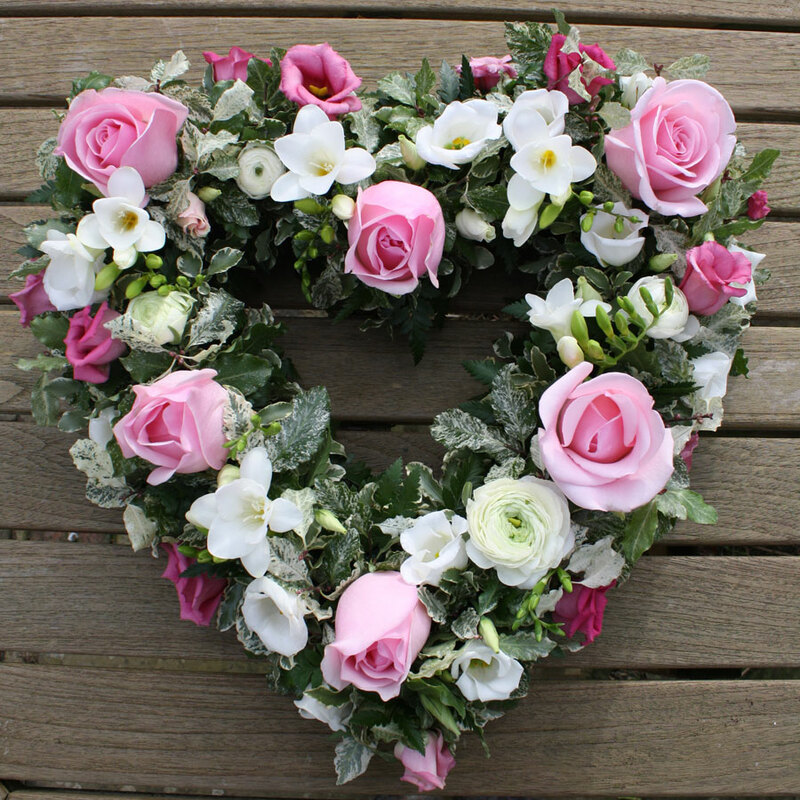 Let us create a fitting arrangement to reflect your sentiments towards the deceased and their life and personality. We will help guide you through this emotional choice, discussing favourite colours and flowers to create a bespoke design. We can also liaise with other family members to achieve consistency in colour and texture.